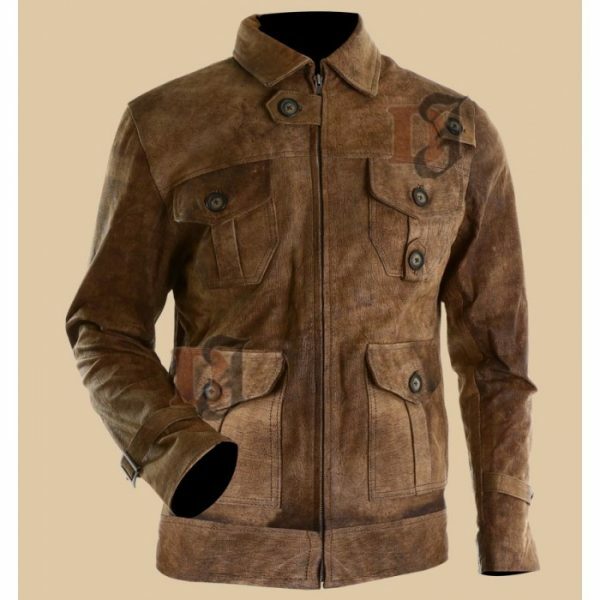 The Expendables 2 Jason Statham distressed leather coat is an inspiration from a hit Hollywood movies named Expendables4 2. 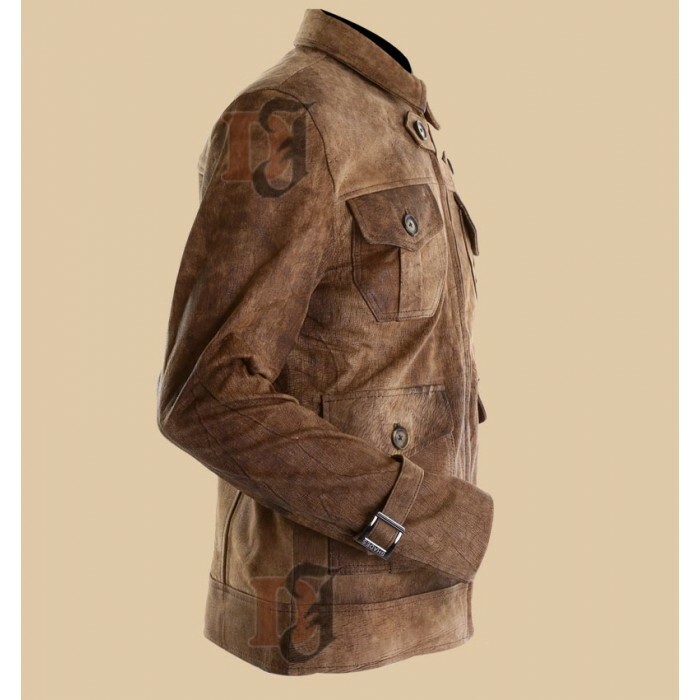 The coat has been seen worn by the leading roles in the movie i.e. Lee Christmas. The jacket has been considered to be at the top of the list when it is about distressed leather jackets. It has been loved by the people eon screen and they are crazy to buy the same for them or their loved ones. 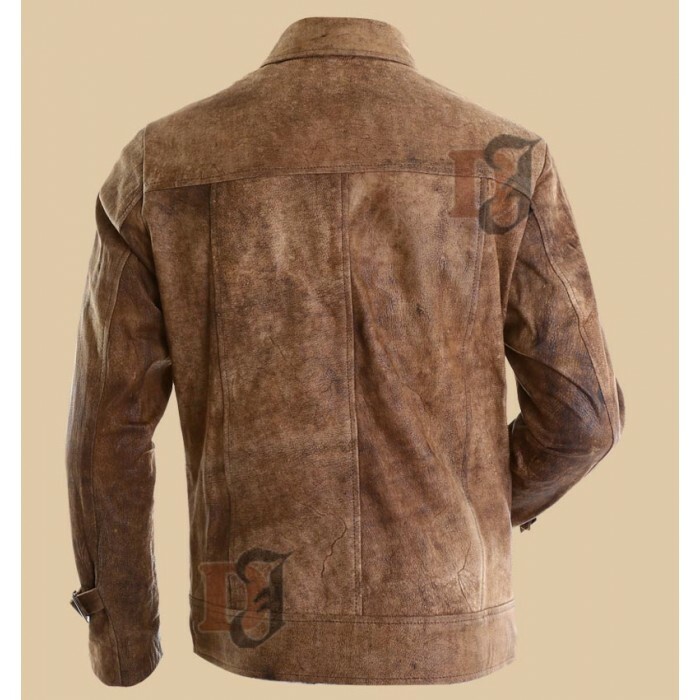 You will be amused with the finest stitching with highest quality of leather possible. It does not matter if you want to grab a piece for you or your loved ones, the coat will not let you down. It will serve to be perfect addition to your winter wardrobe this year. Do not waste any more time, and get one for you. It is worth investing in to.